Many companies have released action cams, but not many have surpassed the GoPro in popularity. 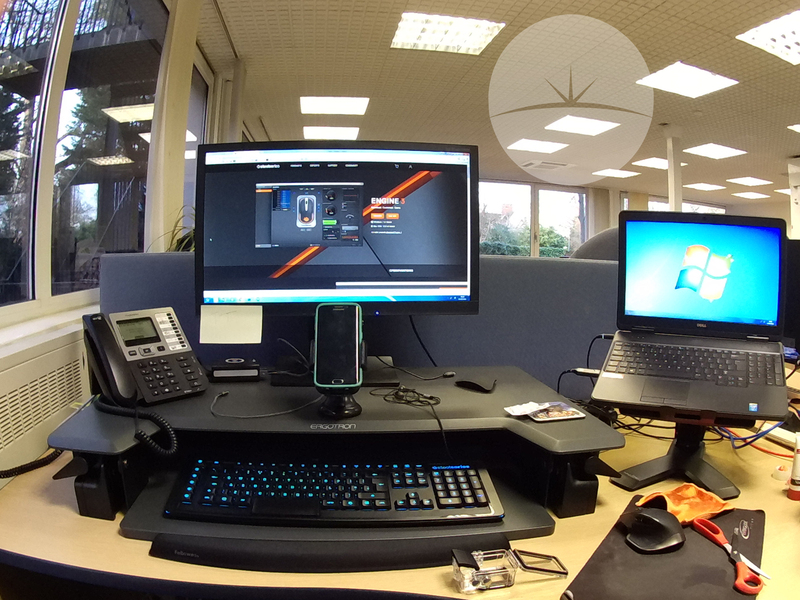 So when I found out there is a feature rich action cam for only £100, and it works as well as the GoPro Hero cam, I wanted to get my hands on it to try it out. The Activeon CX blows any similar priced cams out the water, and even pricier models will have to compete. 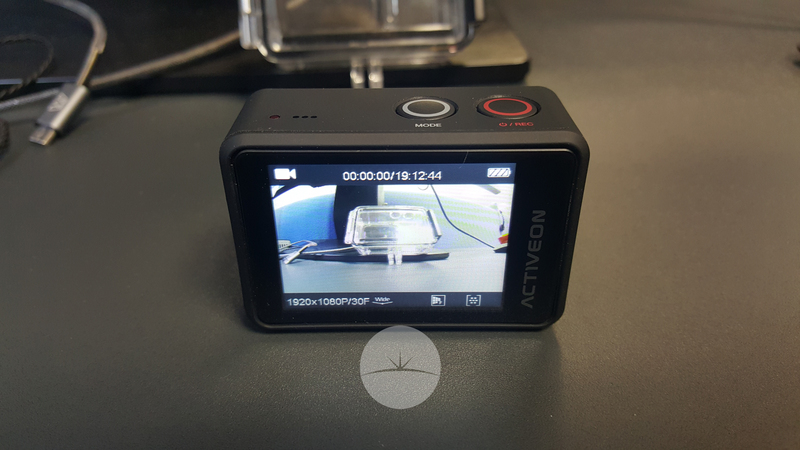 The Activeon CX comes in at just over 1.5 inches high and just under 2.5 inches wide. This small form factor means the Activeon CX can be shoved in a handbag or pocket and fits comfortably in the palm of my hand. It can shoot at 30fps on 1080p and 60fps on 720p, I loved that they also included an LCD screen on the back, which means I can set up shots, and easily make changes to the settings with the on-screen menu. The Activeon CX even has inbuilt wifi, meaning it can connect to my Android phone, I can then use the app to make changes to the settings from afar and download any shots taken or video recorded. The micro USB charged battery will give me around 2 hours of on time, which is much better then my experience with the GoPro Hero. I really liked the inclusion of a micro HDMI port, which meant I could stream video live to a display. I had a load of fun playing with the all the settings I could change, like adjusting the angle of capture from narrow, to super-wide, and various modes of digital zoom available. Though I found the lowest zoom setting and super wide were best for clear images. 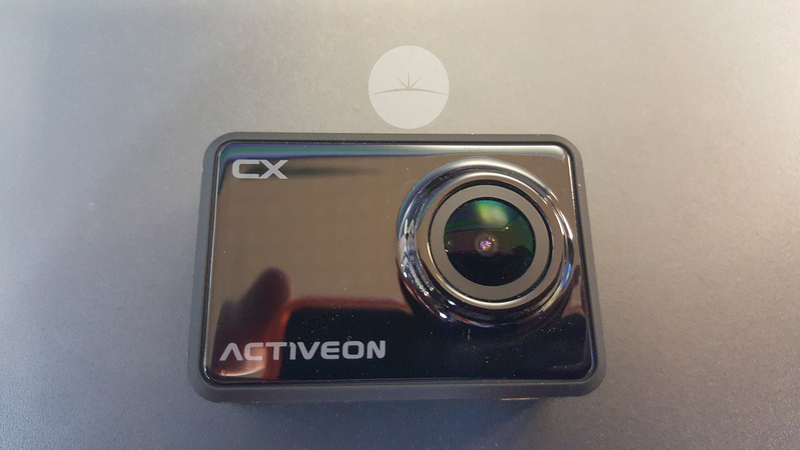 The Activeon CX sports a F/2.4 lens, and I was able to change the video capture based on what I was filming including nighttime, and underwater modes. I found these modes optimized the colors and gain for those specific situations. I found the 5 megapixel (2592 x 1944) still images looked pretty good, though obviously aren’t a replacement for standalone pro cameras. I did find the images not as crisp and appear to have been cursed by compression syndrome. Due to the cold weather, I haven’t had the opportunity to shoot any underwater footage, so that may need to happen on a catch up review. When recording in the daylight, the video is bright, and has good contrast. I found when recording objects at speed, such as my mums dog running around there was a sign of pixelation. 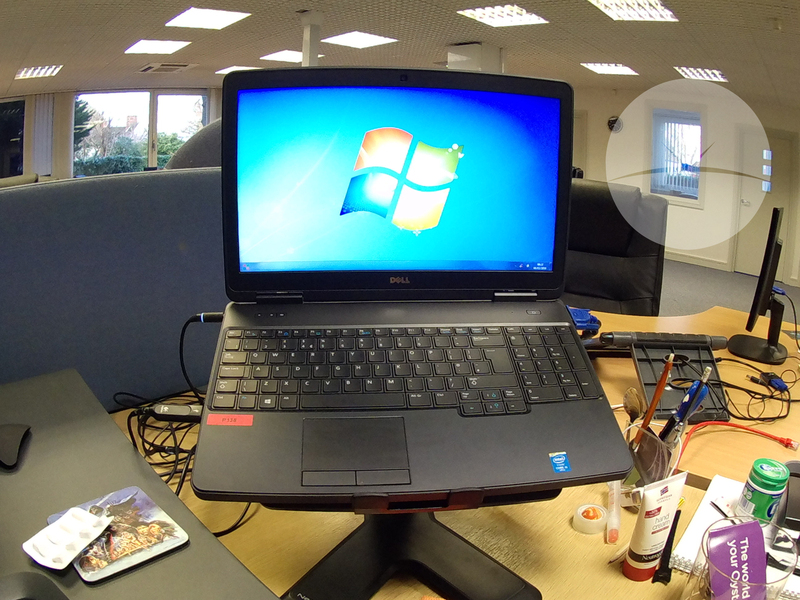 There is a time-lapse video mode, which I used a couple of times and works really well. 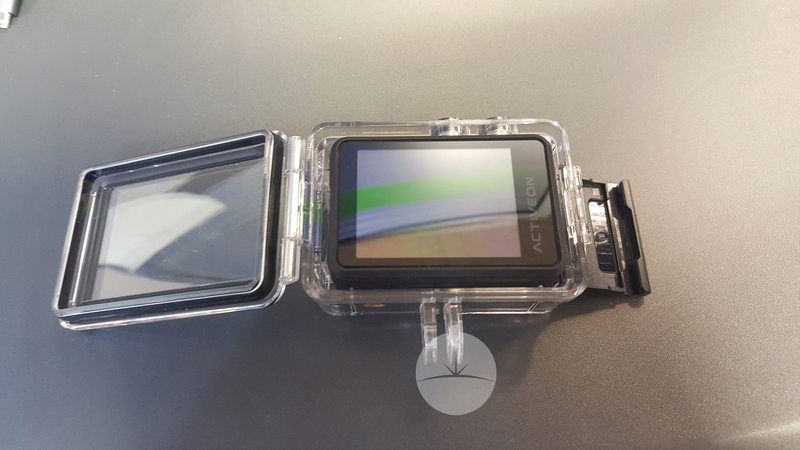 Activeon supply a number of accessories for the Activeon CX including a waterproof case for the camera, different faceplates and even a selfie stick. 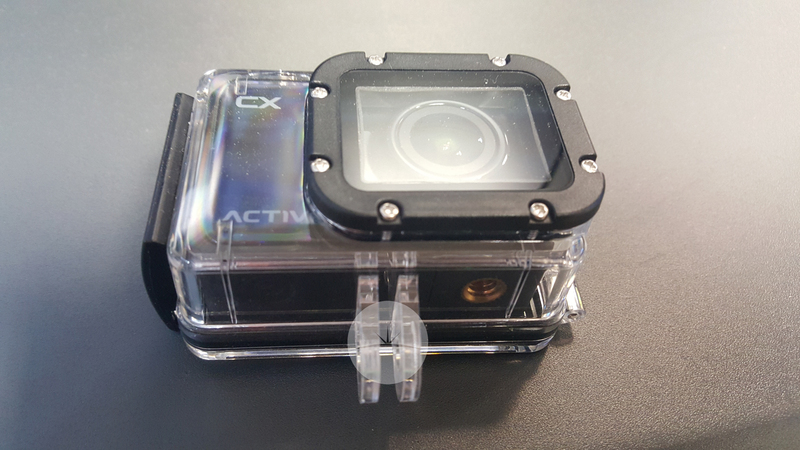 The Activeon CX has a standard tripod mounting screw thread on the bottom, which is another bonus over the GoPro Hero. I may be a little in love with the Activeon CX, it’s a fantastic cam and well worth the under £100 price tag. 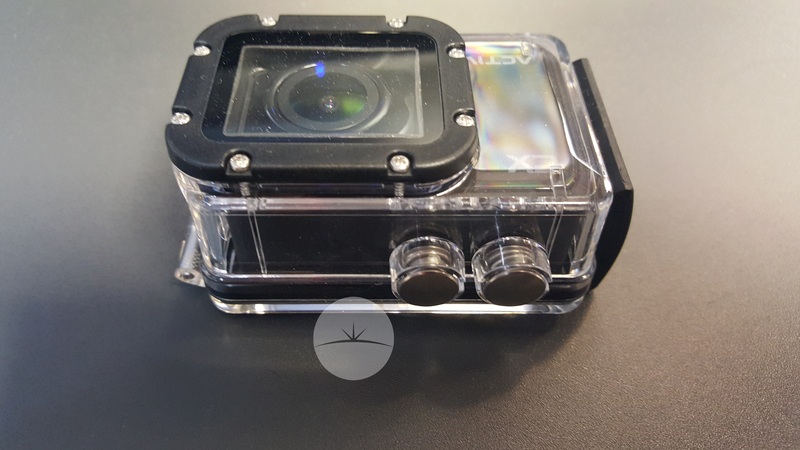 It’s a feature rich action camera with bonuses like an LCD screen, Wi-Fi and versatile mounting opportunities, it can capture really good HD video, and all for less money then its biggest competitor. You mean this camera? It looks ok.I care about the battery of the camera.,who used the camera to talk about it.